of people on special diets. having less impact on a persons blood sugar levels and has 1/3 less calories than sugar. Free from artificial colours and flavours, Lemon Myrtle is also gluten free. 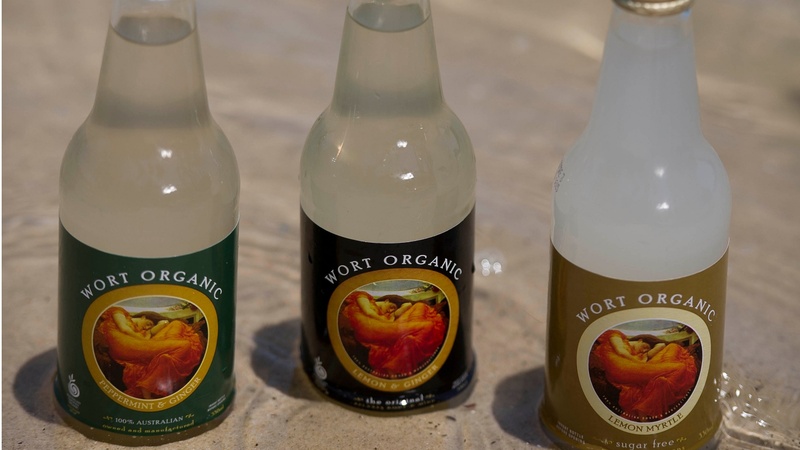 No High Fructose Corn Syrup is used in Wort Organic soft drinks. High Fructose Corn Syrup, widely used in many soft drink products, has been linked to diabetes. Wort Organic Online Store – Now Open! Try Wild Potion for Kids Orange Juice, that works as a daily rinse against cavity decay !!!! !